Today I was stuck (again) on a really annoying IE6 glitch. In the photo, screenshot #1 is the correct display in IE6 after the fix (and all other “sane” browsers before the fix), while screenshot #2 shows the glitch. 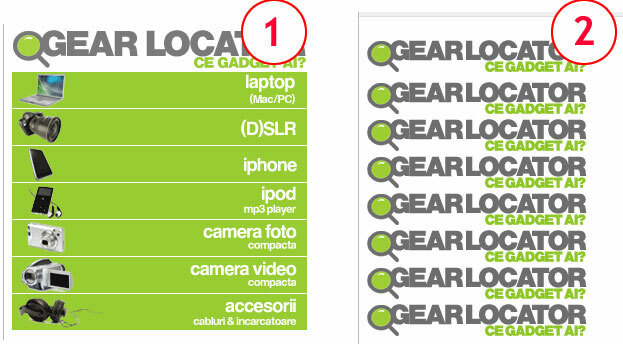 Basically, IE6 decided to replicate the beginning of the same image on all items. So, after adding zoom, z-index, removing position: relative;, removing overriding classes, changing all background declarations to background-image, background-repeat, background-position declarations, the problem persisted. In other words, none of the regular methods worked. 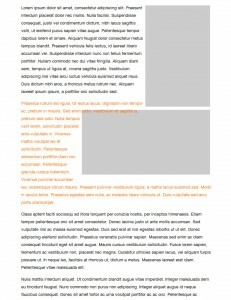 After a quick-search on the internet, I found some articles discussing PNG overlaps and transparency on IE6, but also mentioning background-position‘s (http://www.dillerdesign.com/experiment/DD_belatedPNG/, http://www.hotscripts.com/forums/css/45733-solved-css-newb-overlap-issue-ie6-2-links-issue.html). Just then I realized that the problem might be with the file format – stupid, in my opinion, but not in IE6’s opinion. Changing the file from a regular 8-bit PNG to a GIF solved the entire overlapping problem. 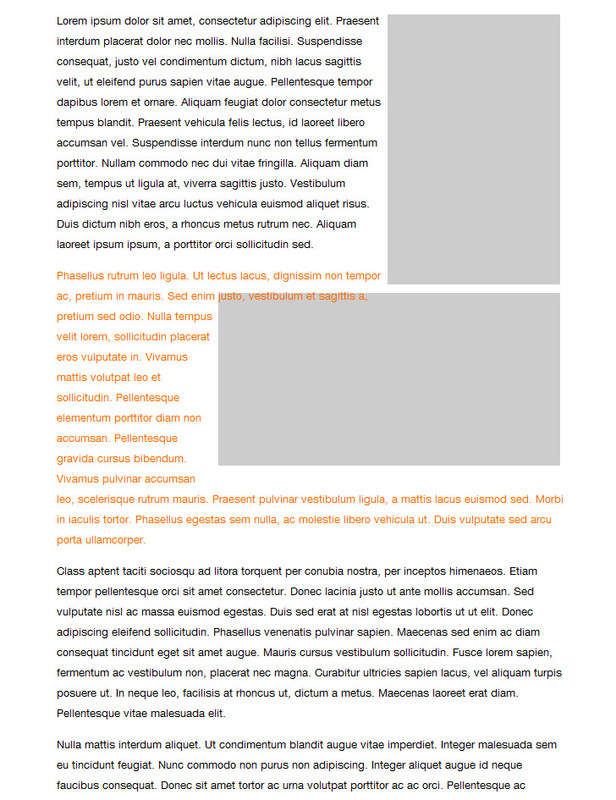 No CSS intervention (other than changing the reference to a .gif file), no HTML edits, just an image format change. If you don’t need images with an alpha channel and want to use background-position‘s with those images, and want to make it work with IE6, stick to GIF files. If you don’t care about IE6, then this will definitely not be not a problem for you.